The Great Leap Forward (1958-1961) had led to the worst famine China ever experienced (30 to 40 million deaths). This was followed by the Cultural Revolution (May 1966-April 1969) that brought unrest and chaos in a maelstrom of ideologies that worried its promoters and even Mao Zedong himself. His closest comrade Lin Biao had just been called on to succeed him during the Chinese Communist Party Congress (April, 1969). For Mao, it was urgent to take charge of the situation again (Marshal Lin Biao died in a very convenient plane accident in 1971) and to stop all the mini civil wars fed by the many revolutionary committees. Moreover, relations with the big Soviet brother were deteriorating : In March, 1969, serious skirmishes between Chinese and Soviet border guards were very worrisome. While a return to order was essential, there were many factions fighting for power against an aging leader. 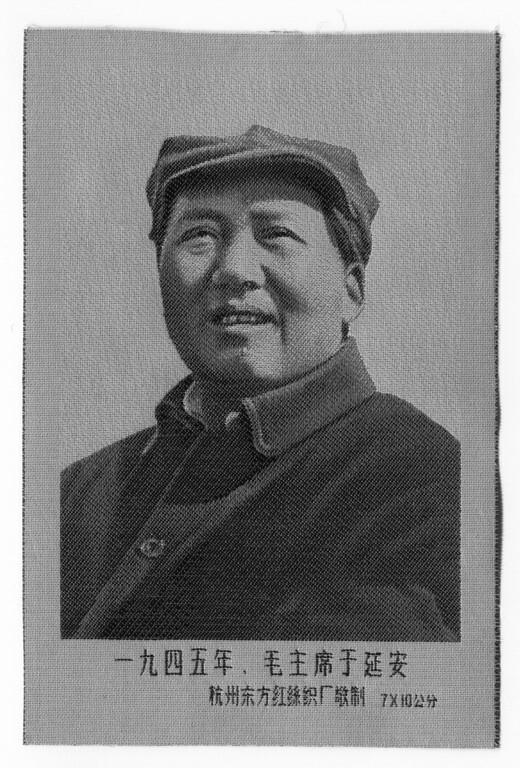 Mao Zedong would die on September 9, 1976. 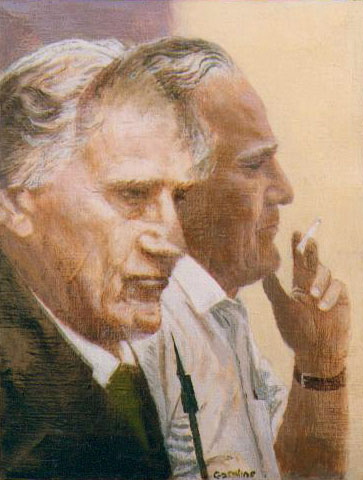 In this toxic climate how was it that a painter – an American, from the country of McCarthy to boot, could get invited to this effervescent and Communist China ? The distancing with the Soviet Union was pushing Mao to reinstate ties to the United States. On July 10, 1971, after two months of secret negotiations, Henri Kissinger, Secretary of State, met Mao in Pekin. An official invitation was sent to President Nixon, well known for his anti-communism. The Vietnam war was in full swing (1963-1975). Edgar Snow (1905-1972), American journalist and communist sympathizer, artisan of these negotiations, knew Mao, the Great Helmsman, well and was the first western journalist to interview him, as early as the 1930s. He lived alongside him for four months in Yan’an, in Shaanxi province where deep in the loess cliffs, the ideology mined in the rock, the future headquarters of the Chinese revolution was erected. Published in 1937, Red Star Over China was the first eye witness account alerting the world to the future founder and director of the Chinese People’s Republic. His first international tribune for Mao. Snow was Mao’s first herald. When Nixon finally went to China to visit Mao in February 1972, Edgar Snow had died one week earlier. The Great Helmsman probably wanted to soften that irony by inviting Lois Wheeler Snow, Edgar Snow’s widow, a year later. Awarded the honorary title “Great friend of China,” she who was one of the founders of the Actors Studio in New York, probably had no trouble having her and her husband’s old friend accompany her. 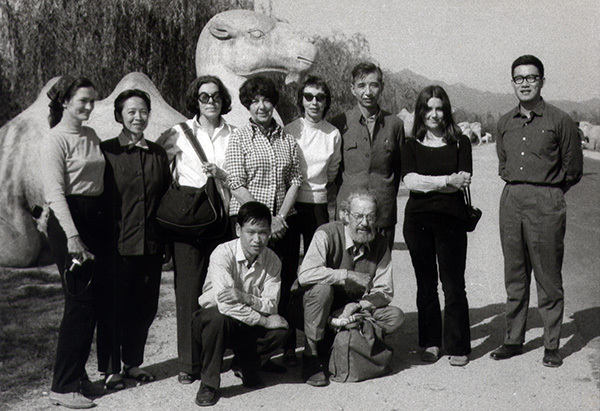 An American artist, Douglas Gorsline, eager to capture this China he had been hearing about for so long, became the first American painter invited by the Chinese government to record his scenes of contemporary Chinese life.